Seekers of surf and sun particularly love Italy. The boot-shaped peninsula, surrounded by approximately 7,500 kilometres of coastline, offers sandy beaches, inlet coves and rocky cliffs. A wide array of scenery and adventure awaits travellers, for more details check out this guest article by David Spall. Those who dream of the Italian sun and love the ocean should take the time to find cheap flights to Europe and begin planning the excursion of a lifetime to one of Italy’s many seaside locations. Travellers with young children planning Italy beach holidays will particularly enjoy sharing the Adriatic Coast with their youngsters. The region features several family-friendly hotels to accommodate a stay, and both parents and children will enjoy beach combing and splashing in calm waters at the sandy beaches of Grado or Lignano. By hiring a car, families can enjoy the white cliff coast that stretches from Duino to Trieste. Picturesque bays here are accessible by boat or scenic footpaths such as the well-known Rilke trail. For a unique site-seeing adventure, travellers should certainly take the time to visit Duino Castle. 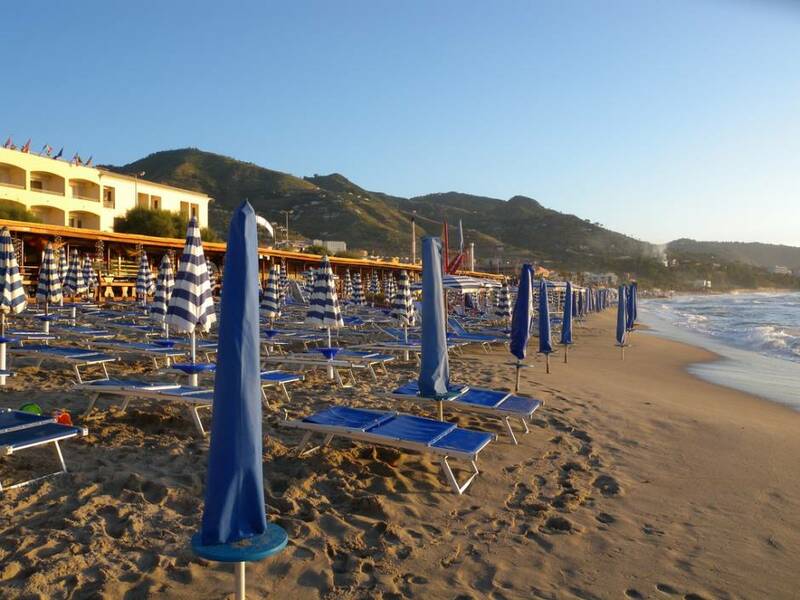 Couples on a romantic getaway will relish time spent on the beaches of Tuscany. The Maremma Coast becomes crowded and scarcely navigable during August, so savvy travellers will plan their trips for earlier or later in the year. 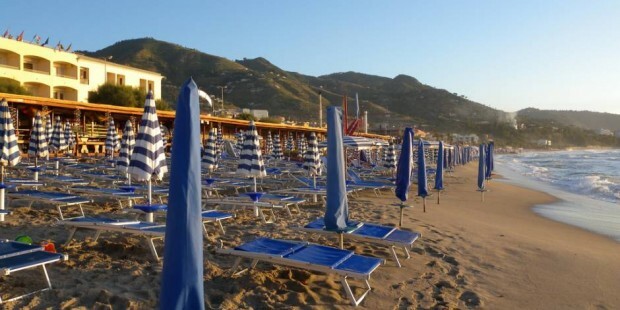 While most of the beaches in Tuscany are public, travellers will need to decide if they prefer the concessions of a stabilimenti or beach club over the privacy and romance of beaches without concessions. Those who choose a stabilimenti will find easy access to parking, umbrellas and lounge chairs for hire and a lifeguard on duty. A bar providing drinks and refreshments will also be available for the convenience of beach goers, and many beach clubs have full beachfront dining facilities as well. At these locations, travellers will find showers and facilities readily accessible. The conveniences featured here are relatively inexpensive, but visitors should remember tips for the beach boys when planning their holiday budget. Travellers who prefer more secluded spots with fewer tourists can simply stroll up or down the coast from the beach clubs to find them. Travellers who choose to hire a car can access these less commercial beaches from parking areas along the side of the road. Boats and bikes are available for hire for adventurers who wish to add a little sport to their holiday while visiting beaches a little way off the beaten trail. Many of these beaches are wilder than those with beach clubs and hold unspoiled natural treasures for visitors to discover. Since amenities such as beach umbrellas and beverages are not readily available here, travellers need to bring their own sun shelter as well as food and drink. Some travellers prefer luxury over exploration. For the height of luxury on Italy beach holidays, travellers can spend time enjoying the white beaches and stunning blue waters along the coast of Sicily. 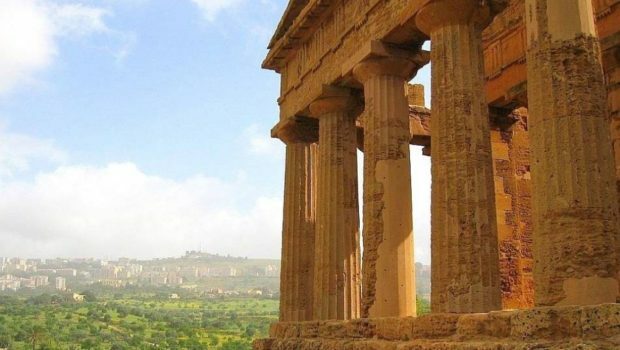 Famous for its spas, which are positioned above the sea in order to afford visitors the most breathtaking vantage points for viewing local panoramas, Sicily ranks among the best places in the world for a truly relaxing holiday. Following rejuvenating spa treatments, visitors can participate in a variety of water sports or take in the wonders of the sea with a scuba-diving adventure. 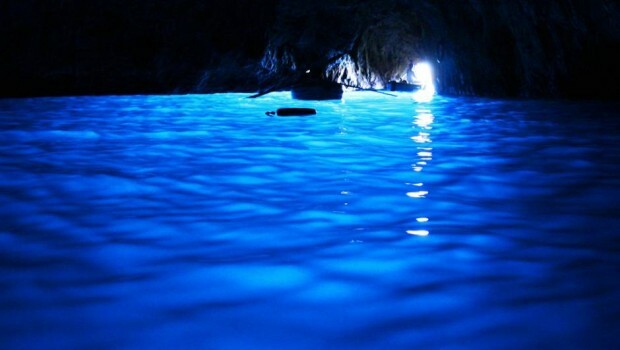 Italy beach holidays are truly pleasurable for travellers of every age. Young and old, athletic and sedentary individuals will all find activities to enjoy here. With affordable flights to Europe more accessible than ever, dreams can easily become Mediterranean memories that last a lifetime. Bella Italia is an Italy travel guide where you can browse, dream and get inspired for your next trip to this most alluring of travel destinations. With the help of guest posts and original articles, Bella Italia strives to provide interesting reads, as well as practical information for travel to Italy.